Celebrating a special occasion is not enough by only giving a gift. Instead, you have to convey some meaningful messages in the celebration. If it is a birthday celebration, tell the recipient about your best wishes for their birthday; if it is a Valentine’s Day, tell the recipient just how deep is your love; if it is a Mother’s Day, tell the recipient—your mother or your wife—that you are really grateful of her; and so on. Those kinds of messages are the point in a celebration, though. And a gift of flowers can be the perfect one to convey it with their flower meaning. 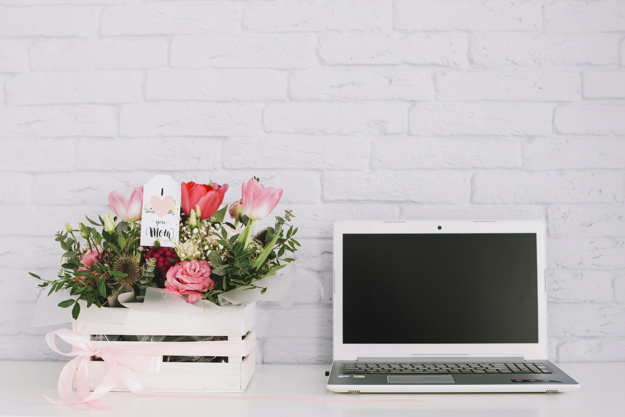 Whether your recipient is a woman, a man, an adult, or even a child, the flowers delivery Singapore will create the perfect gift of flowers that won’t fail to touch your recipient’s heart. Moreover, the flowers delivery Singapore also can offer other gift items as the addition in the bouquet and make it look more fancy and vibrant. A romantic would give a romantic gift to the loved one. If you are planning to be romantic, a gift of flowers surely can be your best choice since they are not only beautiful but meaningful as well. Now, do you still need other reasons to agree that florist Singapore is the best gifting option? If yes, the flowers delivery service with its easy and convenient system maybe can be the answer. In case you are busy or don’t have much free time to prepare a gift but you still want to do something special for the loved one, a flower delivery is definitely an alternative and a good solution. You don’t have to worry about the late-gifting anymore.